Global healthcare company Abbott is this week exercising its option to purchase med-tech specialist Cephea Valve Technologies for an undisclosed amount. Abbott provided capital and secured an option to purchase Cephea in 2015. Cephea is developing a less-invasive heart valve replacement technology for people with mitral valve disease. This technology is being developed to provide an option for people whose diseased mitral valves need to be replaced. The artificial valve is designed to be delivered through a vein in the leg, forgoing the need for open-heart surgery. 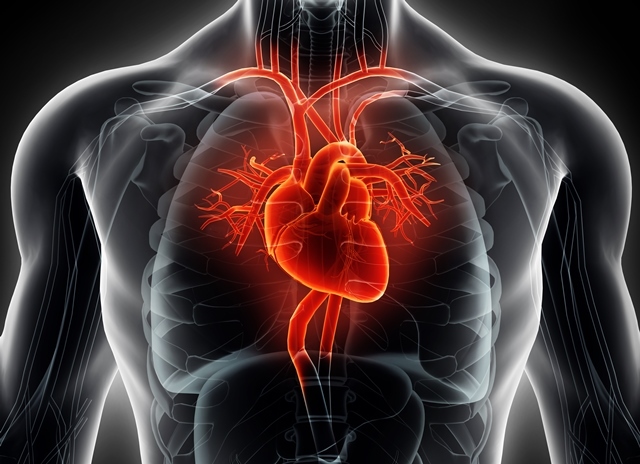 Replacement of the diseased mitral valve restores normal blood flow through the heart. “The acquisition of Cephea builds on Abbott’s strong position in structural heart therapies and is consistent with our strategy to develop comprehensive treatments for people with mitral valve disease,” said Michael Dale, Vice President of Abbott’s structural heart business.